Give the gift that gives back. 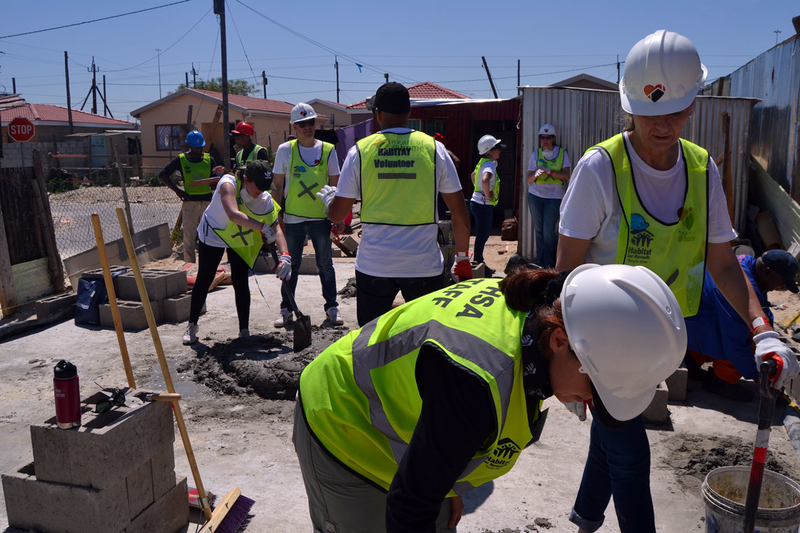 Last year, @home approached Habitat SA with the idea of a 5-year partnership as part of their CSI ‘Heart of @home’ initiative that combines @home’s passion for the home with their commitment to helping build better communities. 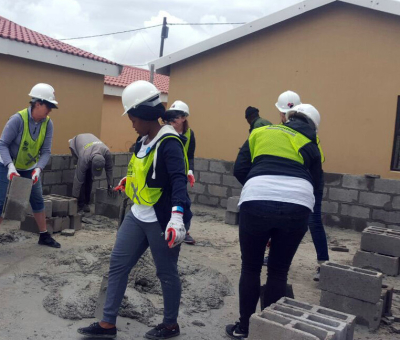 Habitat SA was honoured to learn of the selection process that had led to its nomination as chosen partner. 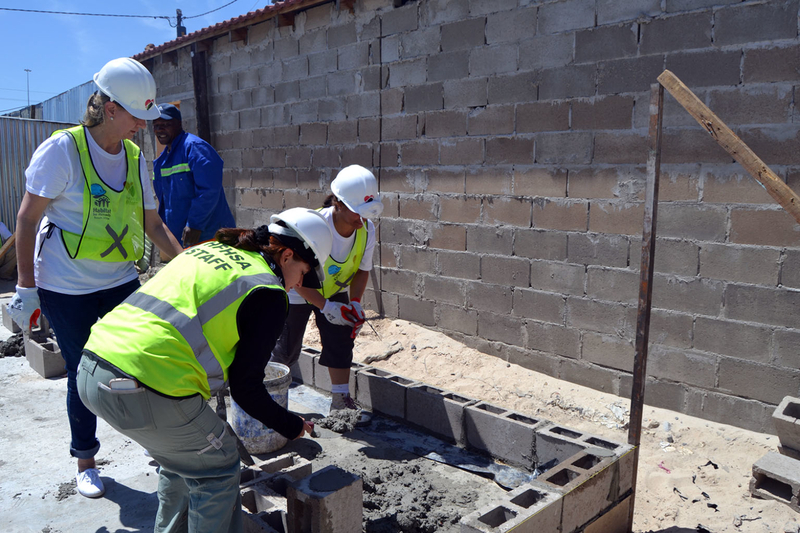 Jani van Niekerk who submitted Habitat SA for nomination had built with TFG’s Group CSI and Habitat SA in 2008 on a Volunteer Build and the experience had left a lasting impact on her. 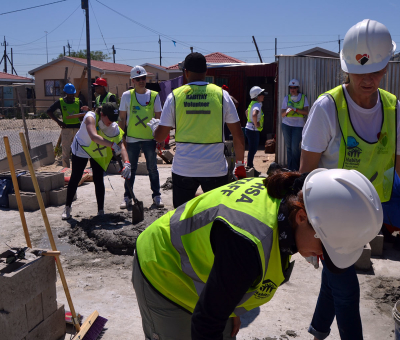 Speaking to her colleagues at the launch, Jani had this touching presentation… “it [the Build] turned out to be one of the most awesome experiences I ever had… It really is life changing to spend a day in a community like so many of the communities in our country. 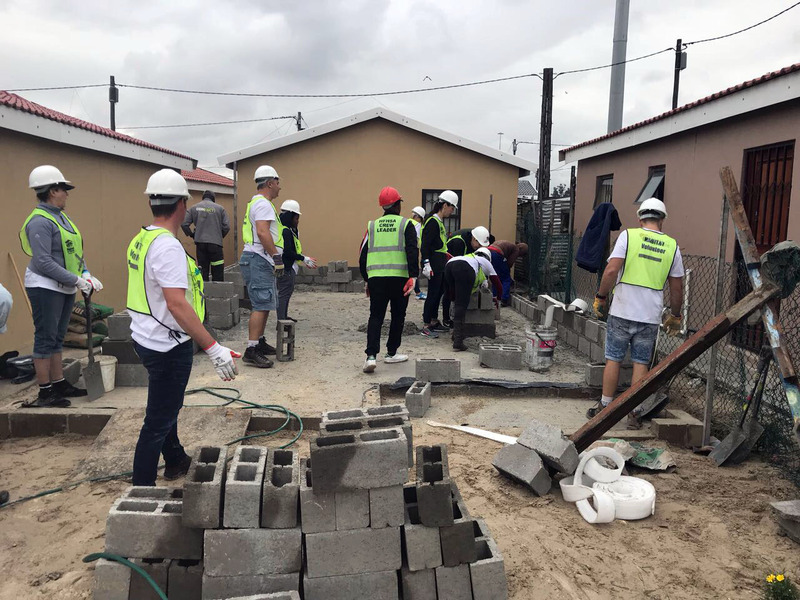 The simplicity with which people live, people with so little sharing with each other, helping each other… People living in shacks taking the utmost pride in what little they have…. I saw the most amazing afro chic homes, wallpaper made from label print overruns, old bottles being used as decor items … great use of small spaces, the creativity borne out of necessity is something quite inspiring. 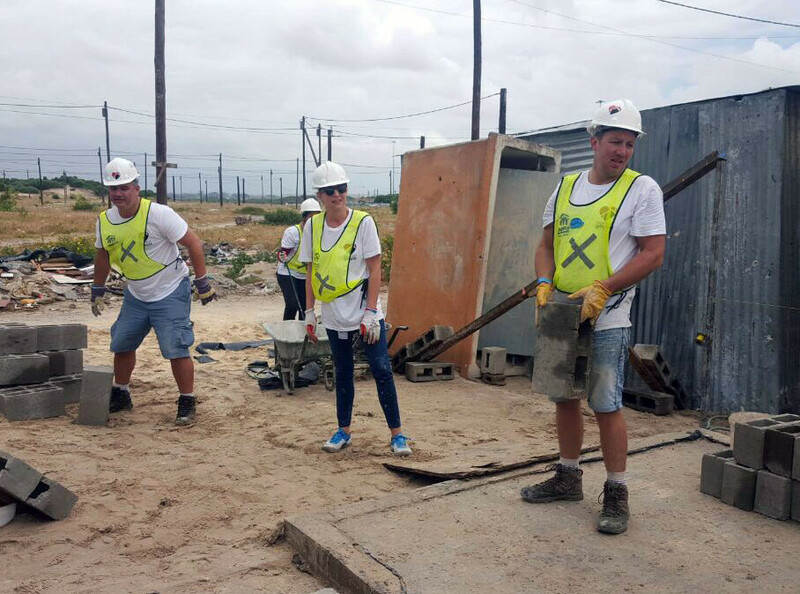 It really was a very humbling and enriching experience. When I see how far out of reach so many of the comforts that we are accustomed to are to so many, my heart filled with so much appreciation for how fortunate I am. 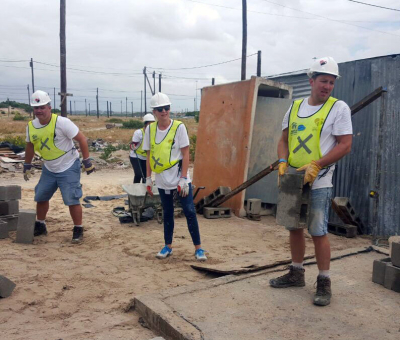 A team of @home employees joined us in building a home in Mfuleni for World Habitat Day last year, as well as in Lawley for the Nelson Mandela Day Centenary Build in July. 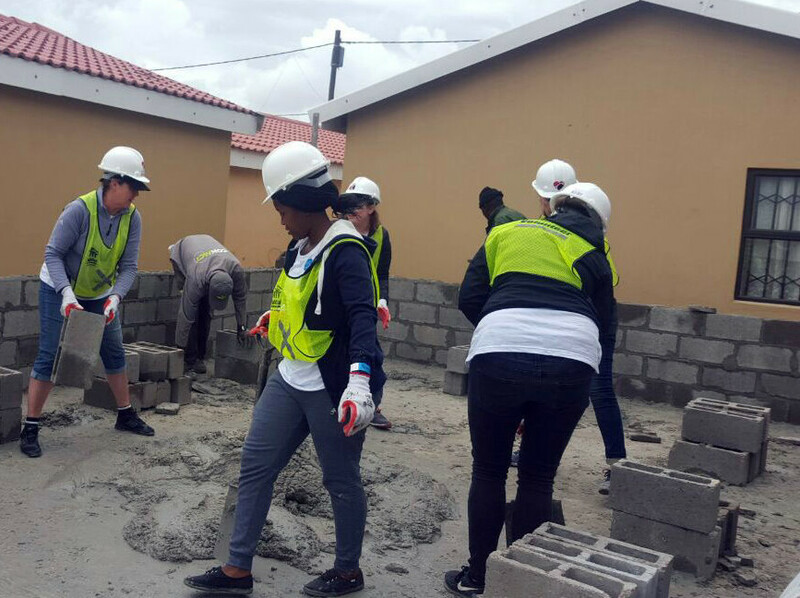 They will again raise their hearts, hands and voices to work alongside the community in Umgababa this World Habitat Day (15-19 October). You can support this worthy initiative and purchase a small hand cream, lip balm or scented sachet gift for someone at one of @home’s stores or online. 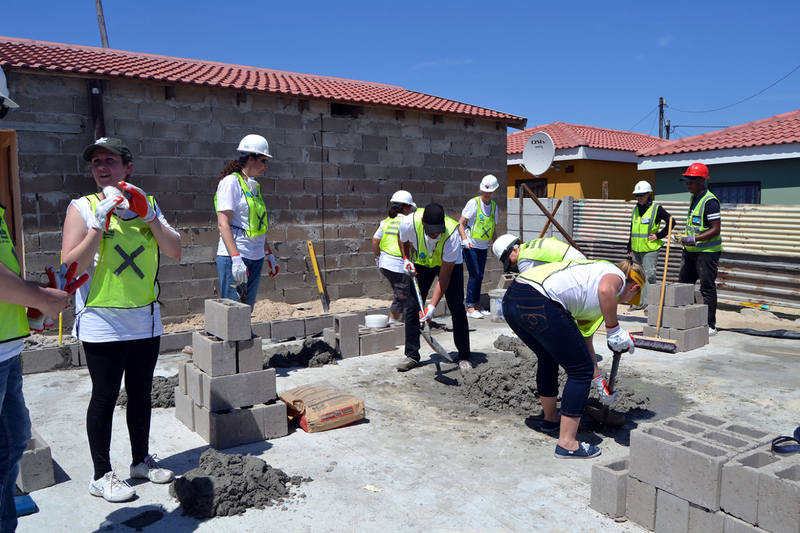 R10 of your purchase will be donated to current Heart of @home projects. 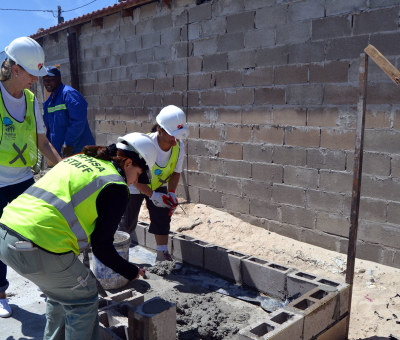 Through your support we are able to achieve more together. Purchase online and give the gift that gives back. 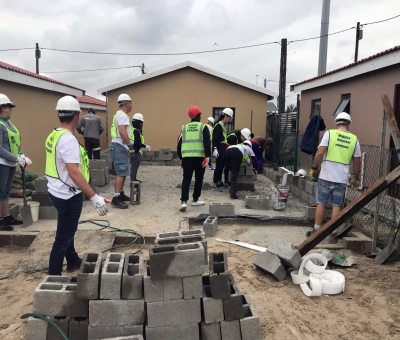 © 2019 Habitat for Humanity® South Africa. All rights reserved. 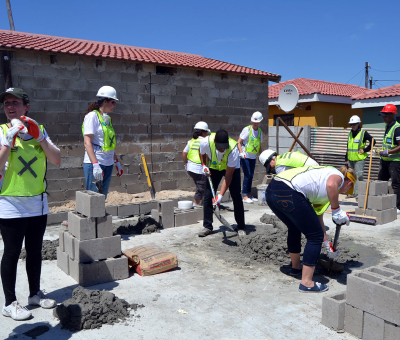 "Habitat for Humanity" is a registered service mark owned by Habitat for Humanity International.